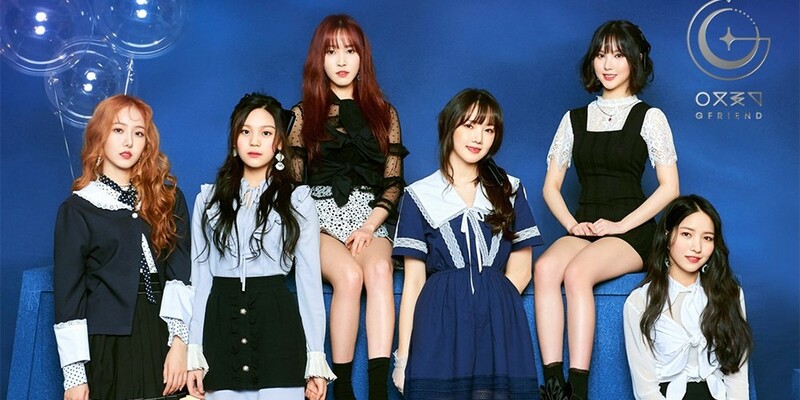 G-Friend have released a tracklist for their 6th mini-album! 'Time for the Moon Night' will include intro song "Daytime", the title song "Time for the Moon Night", "Love Bug", "Flower Garden", "Tik Tik", "Bye", "You Are My Star", and the instrumental of their title song. Check it out below and stay tuned for their comeback on April 30 at 6PM KST!